Buying or selling a used car can seem daunting at first, but as long as you have all your ducks in a row, it can be a smooth transaction for all parties. The laws do vary from state to state, but the basic process and paperwork are the same. 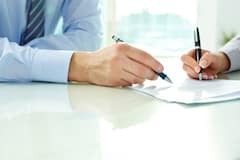 This guide will help you to be sure you have all the right paperwork, take all the correct steps and successfully negotiate a legal, agreeable deal. When you are the person selling a used car you have two main concerns, getting paid for your vehicle and liability until the new driver takes over insurance. The best way to sell your vehicle is to be well prepared and do a few things that will improve the chances of you selling the car quickly and at the price you want. 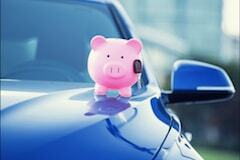 First, you will want to do some homework to find out how much your used car is worth. You can use resources like Kelly Blue Book, Autotrader.com or Nada Guides. Next, get your paperwork organized. Find all your maintenance records, manuals, and the title. You also need to download and fill out your portion of your state’s bill of sale and release-of-liability forms. If the car is still under warranty and it is transferable, be sure to include that as well. 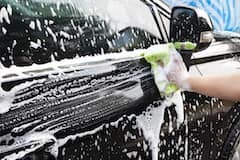 A clean, attractive vehicle will sell much better than a poorly maintained, dirty one. Remove all your personal items and run your car through the car wash, pay a little extra for a wax treatment. Clean and vacuum the interior and use products to make the interior smell clean. Now your car or truck is ready for sale. It’s time to take pictures of the car. Be sure to take them in good lighting and get all parts and angles of the vehicle. It is a good idea to also take pictures of the interior, engine and even the wheels, so buyers will know exactly what they are getting. The current mileage on the car. The asking price plus OBO (or best offer) so the buyer knows you are willing to negotiate. The accident history of the car. Any major or minor defects you want to include. The overall condition of the car. Any recent repairs or replacements (which can increase the value of the car) such as a new set of tires. These days you have to be careful when wading through the respondents to an ad. Most people will be legitimate, but some are fishing or may even be scammers of some type. Be sure you ask for their full name and contact information before setting up a test drive. Go over the forms of payment you will accept and make sure they have the funds available and can meet your expectations. First, let’s address payment for the car. The best form of payment is cash. If the buyer pays with cash, you will need to provide them with a typed or handwritten receipt. If the car is worth more than $2,000, then we recommend having the buyer present you with a cashier’s check in the exact purchase amount. In some cases, if the purchase is across state lines, you may want to use an escrow service. Nowadays there are also various electronic payment methods such as Square, ApplePay, PayPal and others that you can use to get paid immediately and have the cash go directly into your bank account. 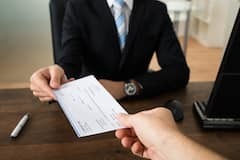 Never accept a personal check unless you know the person well or someone you know trusts them. To protect yourself against a fraudulent or irresponsible buyer, if they were to get into an accident directly after picking up the car, you need to protect yourself. The first thing you need to do is make a record of the odometer reading at the time of sale. You might even take a picture of it for visual evidence. Be sure to sign the title over to the new buyer correctly and have the odometer reading on it. For even further protection you will want to download a “release-of-liability” form from your state DMV and have both parties sign that as well. In some cases, the buyer might decide after the sale they want to back out. Or they might contact you claiming the car is defective, or you did not correctly disclose some malfunction. Keep all maintenance records on the car and hand them over to the new buyer. Remove all your items from the vehicle. Cancel your insurance on the car. Have a pre-sale emissions test and show the buyer the results. Complete the bill of sale (two copies, one for each of you) and sign and date it. Collect your payment, and write a receipt for it. Finish the release-of-liability form and file it with your local DMV. Hand over all sets of keys. Remove the license plates off the car before they drive away. Provide the buyer with warranty and maintenance records. When the shoe is on the other foot, and you are the person buying a used car, you want to do your homework beforehand and make sure you are well prepared. As a buyer, your two main concerns are making sure you have the proper paperwork that shows you legally own the vehicle and verify that you paid for it. To register the car and get plates for it you will need to make sure you have a pink slip, or the title and a receipt of payment. 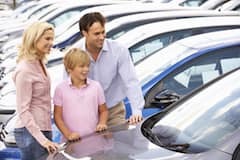 Before you test drive a used car, get the make, model, and VIN so that you can check it out to see if it has a history of any accidents, how many buyers have owned it and if there are any open recalls. 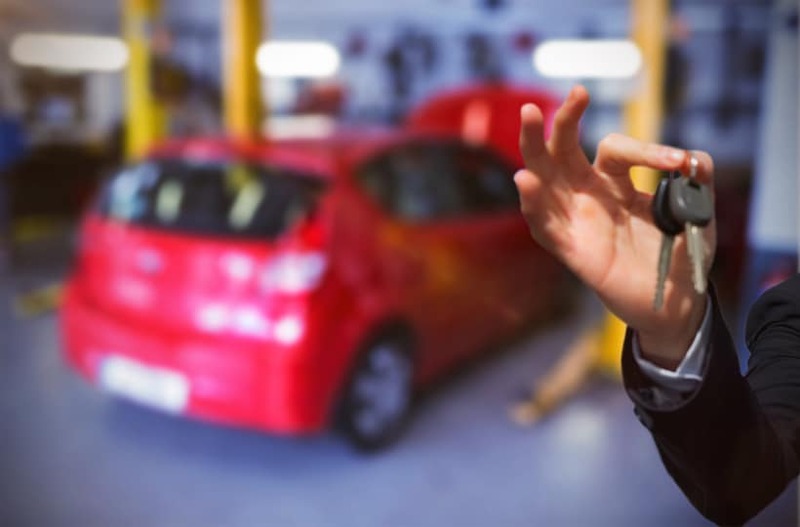 Once you are confident that the car you want is priced accordingly and you have test driven it, ask if you can have your mechanic do an inspection. This step could save you a lot of hassle and money down the road. When the person selling the car still owes money on it, this complicates things a bit. Since they don’t legally own it, they don’t possess the title and cannot sign it over to you. A solution to this is to finalize the sale at the bank where the lien is and the title on file. That way the bank can sign over the title to the seller and then they can turn it over to you. You don’t want to leave the purchase of a used vehicle without proper paperwork for you to register it and prove that you own it. Request the latest emissions test results. Ask to see the maintenance records for the vehicle. Check their registration to make sure it hasn’t lapsed, or you may be fined driving around without one before you can register it. Make sure they sign the title over to you correctly. Get a printed or hand-written, signed receipt for your payment. If the seller does not produce a bill of sale, download one from your local DMV and bring it with you to fill out. Contact your insurance company to let them know about the new car and have it insured at the time you drive it home. Along with the title, the bill of sale is an important piece of paperwork when selling or buying a used car. This document has all the details of the merchandise being sold, both the seller and buyer’s information and price. It is a critical legal document binding both parties to the sale.